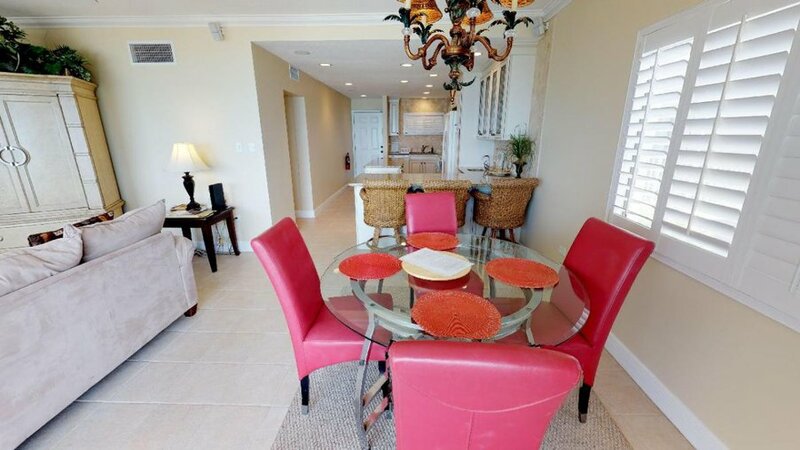 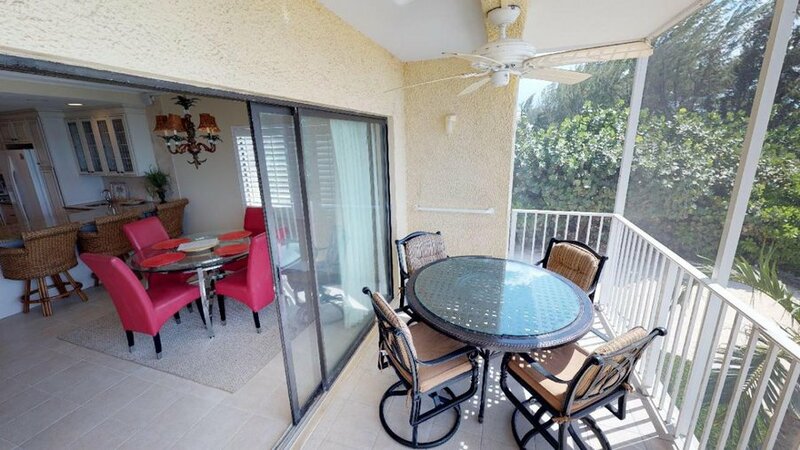 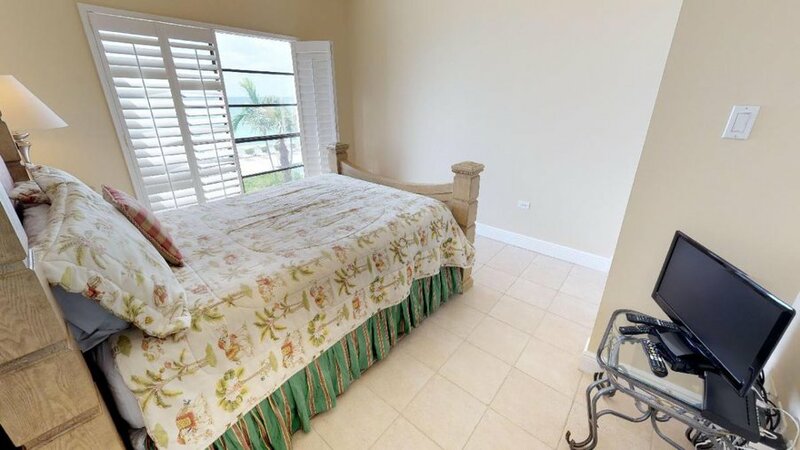 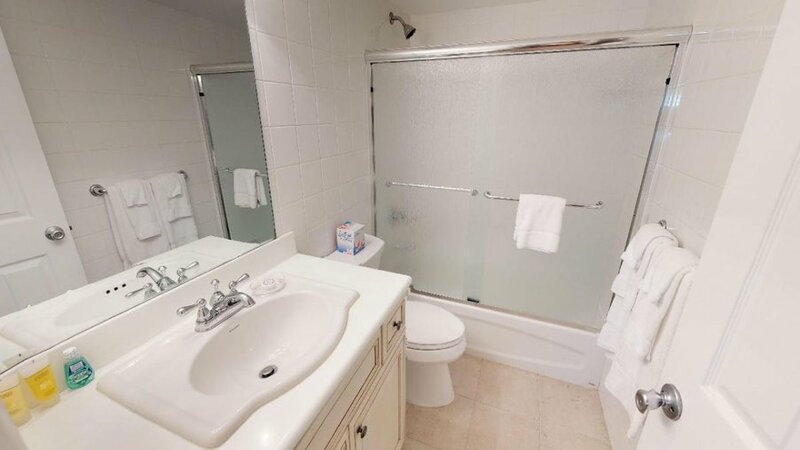 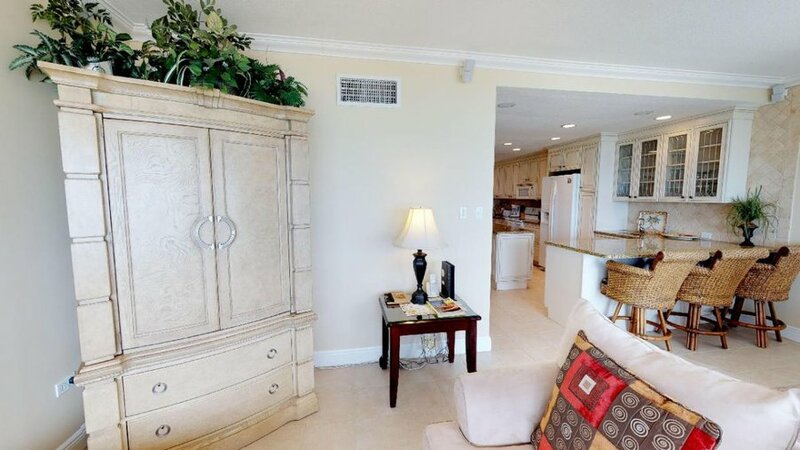 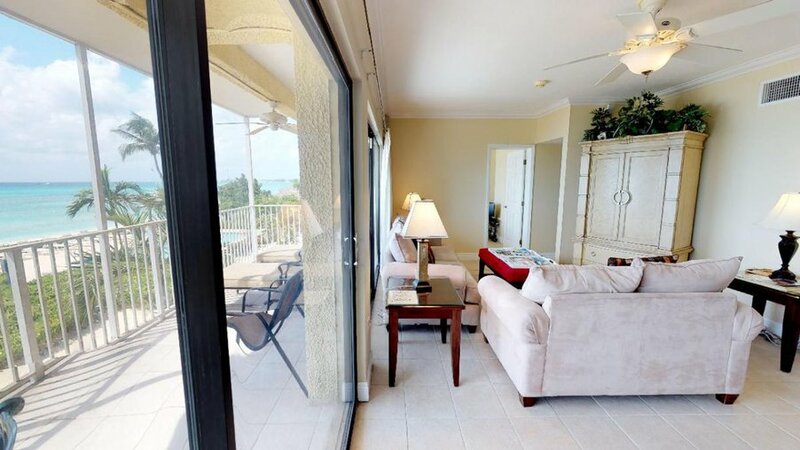 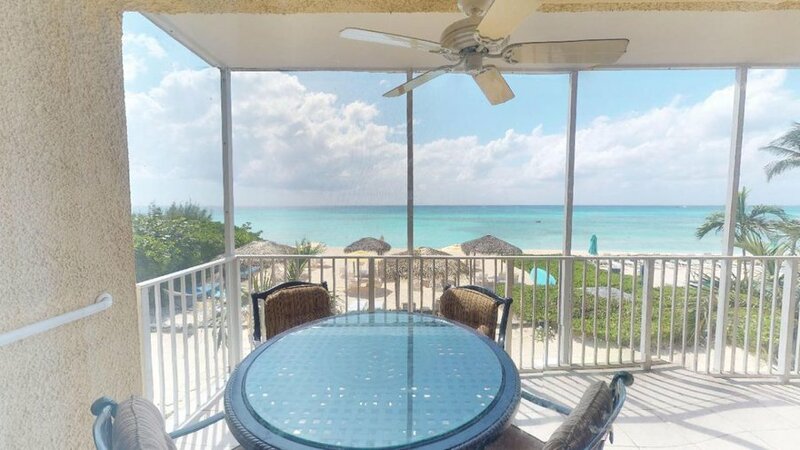 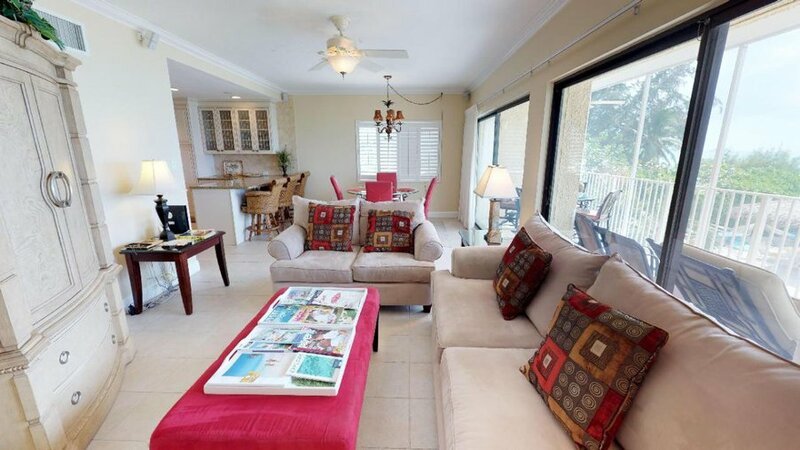 2nd Floor Ocean Deluxe - 3 bedrooms and 2 baths/panoramic view of Seven Mile Beach. 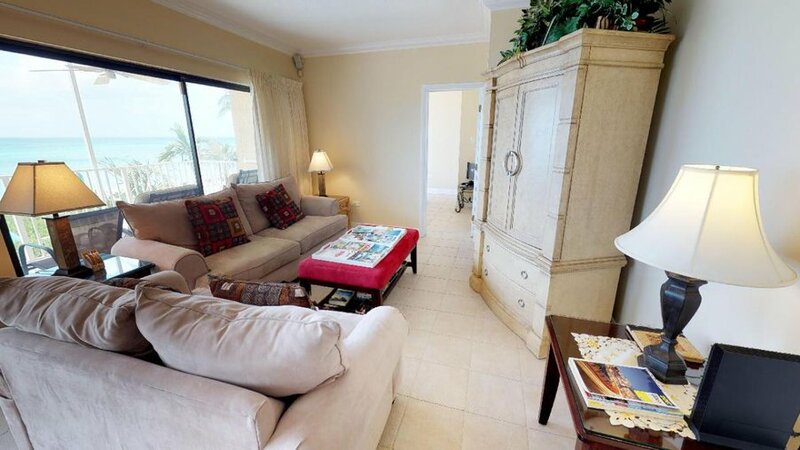 Casual Elegance is the theme for this beautiful condo. 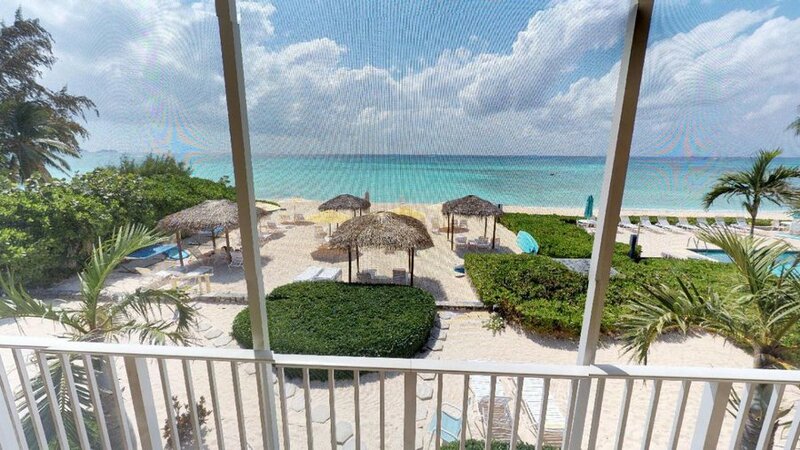 The screened balcony offers spectacular views of the white sand beach and the blue Caribbean Sea. 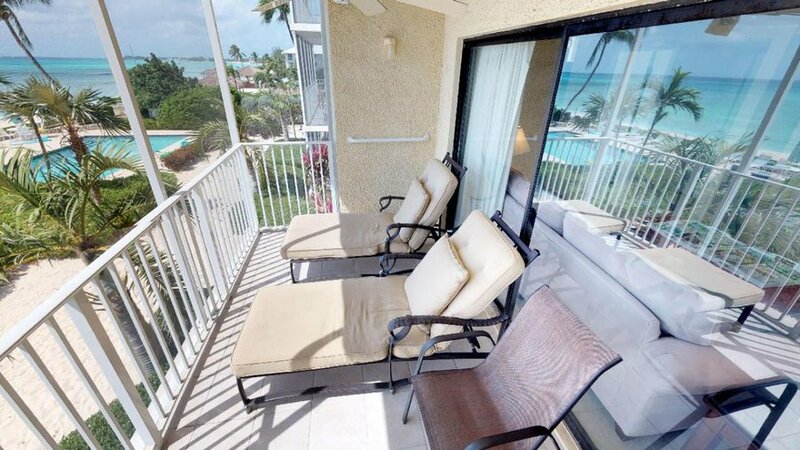 While sitting on your balcony, you can relax, dine or sip on a nice cold drink… you will be mesmerized by this ocean deluxe’s seaside sunsets. 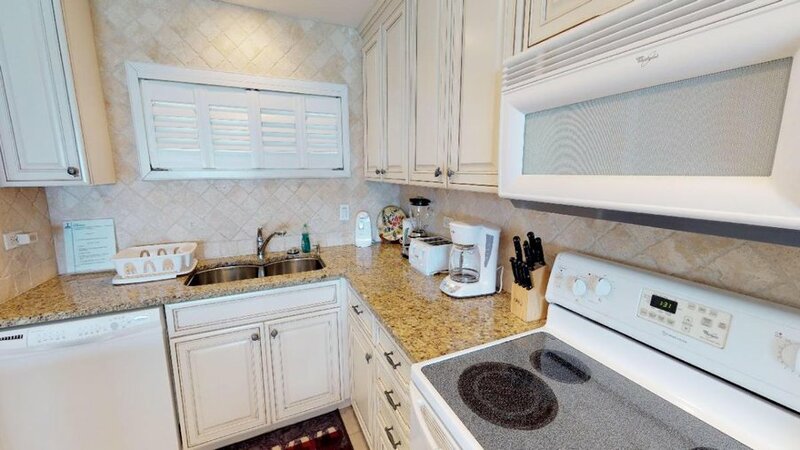 The fully equipped kitchen was custom designed by the owner. 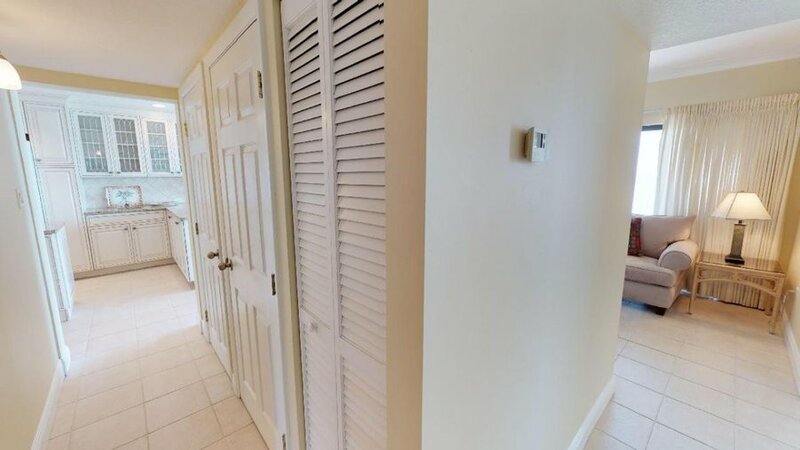 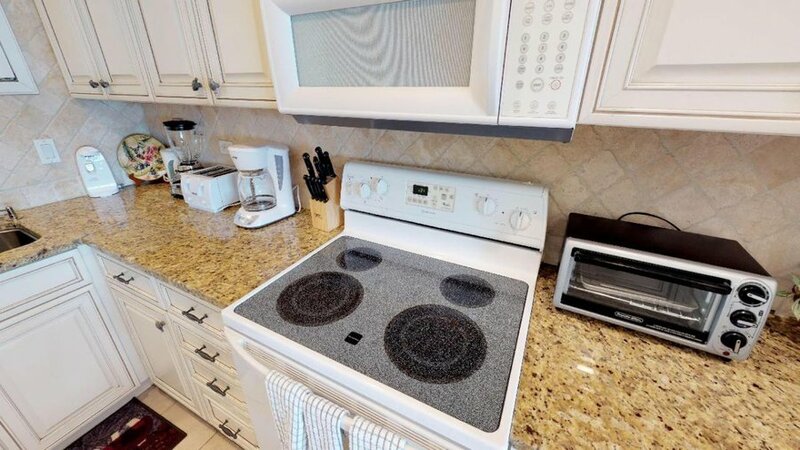 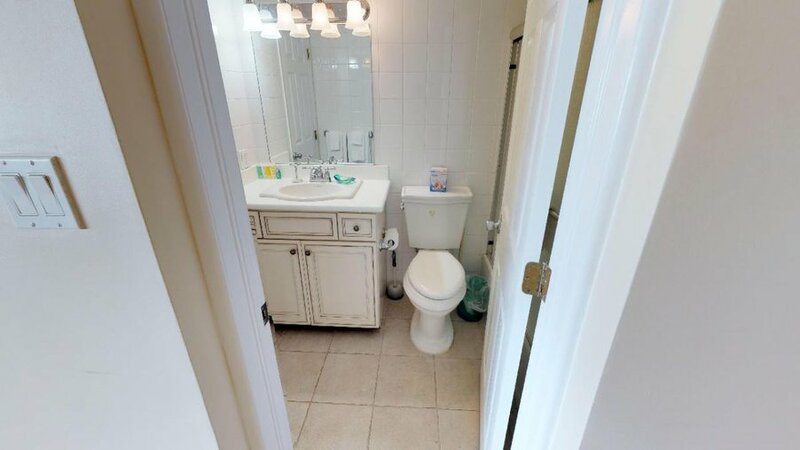 The cabinets are solid wood and counter tops are granite. 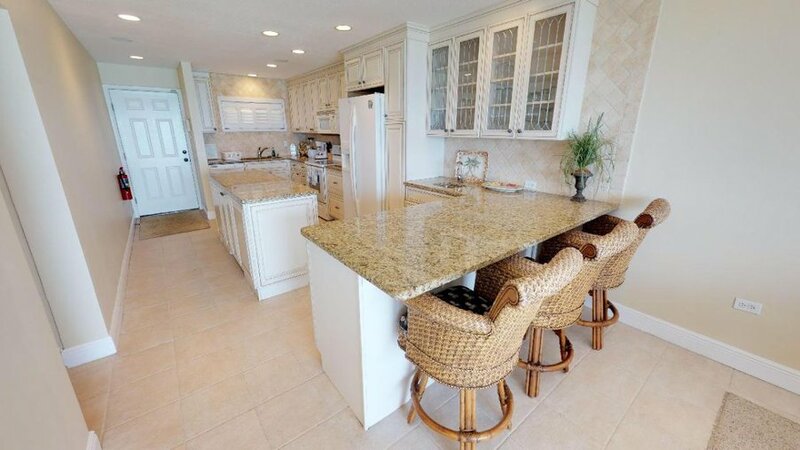 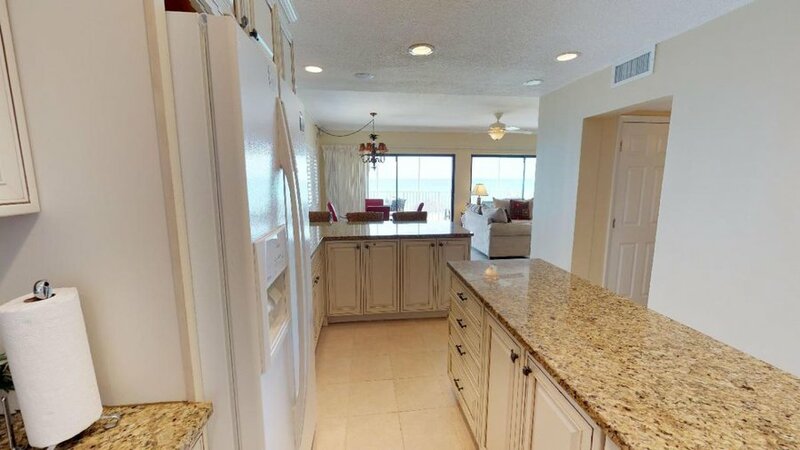 Views of the sea can easily be enjoyed while creating meals in this spacious kitchen. 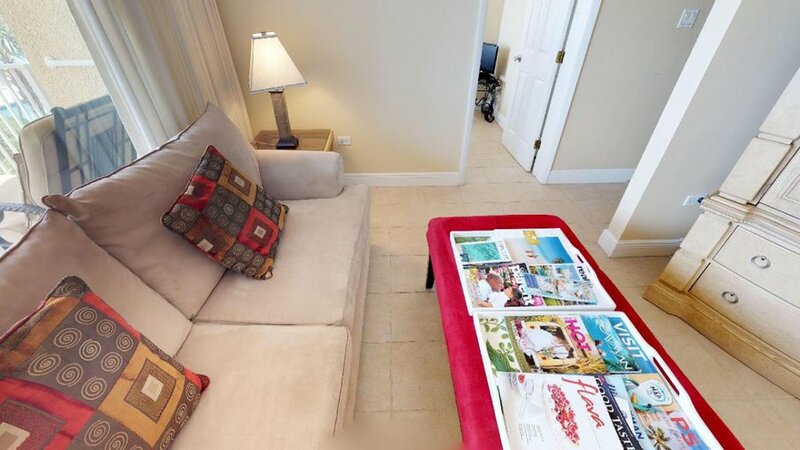 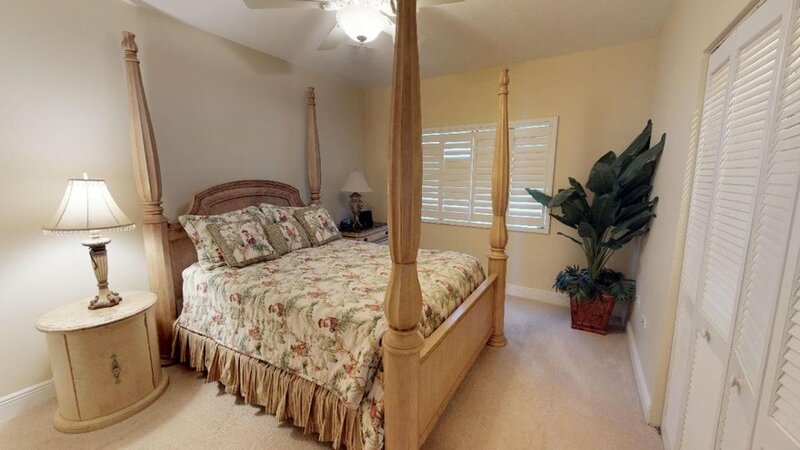 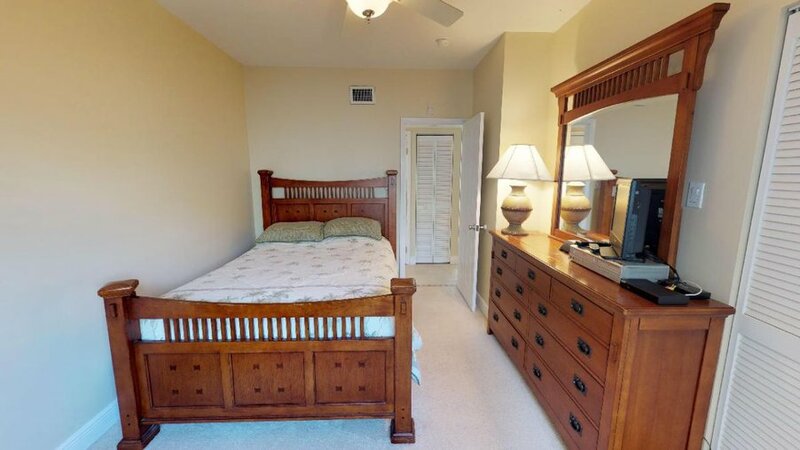 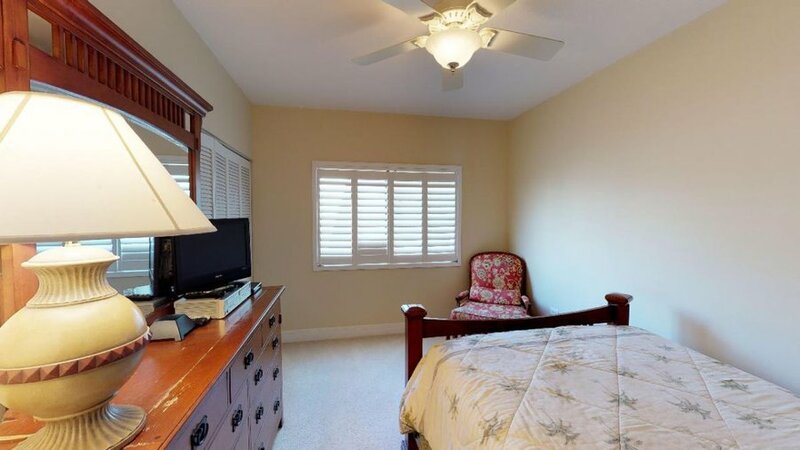 Flat screen TVs are in each bedroom and the living room.